When Kenny Williams pulled off the trade to acquire Kevin Youkilis back in late June for a "bag of balls" or whatever oft-used hyperbole you prefer, there were mixed reviews. Chicago radio shows were flocked with calls from ill-advised believers, baseball dreamers and Williams/Youkilis haters. Some liked the old Red Sox third baseman's aggressive nature and old school baseball mentality. Others hated him for his giant lip of tobacco and the negative club house presence Boston painted him as. Fans and experts alike were puzzled by what trading for "Youk" meant for the remainder of the season. It wasn't known how he would interact with the calm/cool nature manager Robin Ventura set up among the clubhouse and what a 33-year-old with a history of disabled list stints had left in the tank. Well that was put to rest almost immediately. 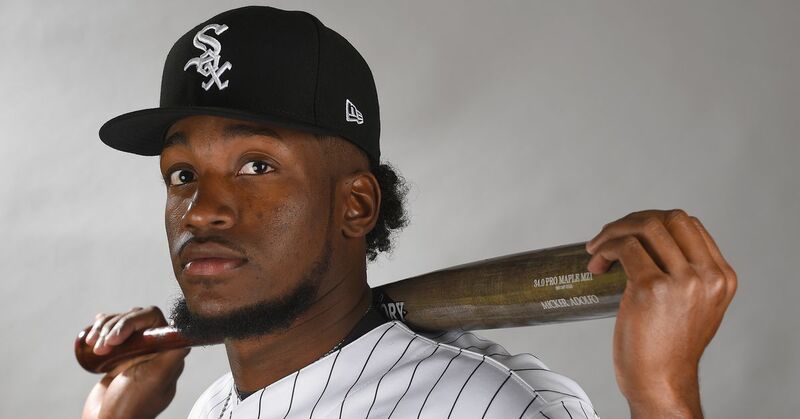 The White Sox finally seemed to have an producer of offense at third base; something the team struggled to find. They've had both Brent Morel and Orlando Hudson take shifts and fail miserably over at the hot corner. In the month of July, Youkilis went to the plate 88 times and it paid dividends for the White Sox. In that span, Youkilis had 22 hits, six home runs, 19 RBI's and 19 walks. He posted a .250/.385/.489 split with an OPS of .874. In 2012, Brent Morel couldn't hit that well playing as himself in a video game. Those numbers dipped a little bit in the month of August but not by much. In 86 at-bats, Youkilis had 21 hits, six more home runs, 16 RBI's, 10 walks and a .244/.365/.488 split with an OPS of .853. But there is some room for worry. In the last seven games, all on the road (this is not including Monday nights win at home against Minnesota), where the White Sox went 1-6 against two possible playoff teams, Youkilis had 23 plate appearances. He had two hits, one home run, two RBI's and one walk. He also sat the last game of the Baltimore series for some extra rest before having to fly to Detroit. Because of this putrid stint, I received a surprising text from my buddy @TheRealDCIII (who is a die hard Sox fan) about the struggling Youkilis. "Am I crazy to want to rest Youk for 15 days and bring up Morel?" At first, I wanted to say yes. Actually I wanted to tell him that he was absolutely nuts. 'Youk' for Morel? Do you remember how horrifying it was having him in the lineup already? 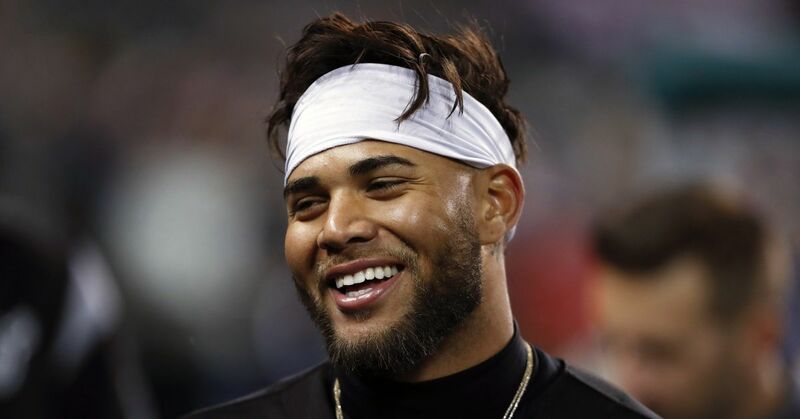 Do you think Sox fans really want to watch him put up .177/.225/.195 splits again? But then it dawned on me. This could work in both the White Sox and Youk's favor, in the long run. After Monday's win against the Twins, the Sox once again reclaimed the Central Division lead by one game. Chicago will now play nine more at home, where they are currently hitting .273/.338/.464 with a OPS of .802. The South Sider's have also hit 97 home runs at U.S. Cellular Field; 22 more than on the road which is a major factor as to why they are posting a 38-26 home record. But what does that have to do with Youkilis? Well, Youk's numbers seem to directly correlate with the outstanding home averages. He has put up a smooth .309/.425/.579 split and an OPS of 1.004 (.178/.269/.294 with an OPS of .563 on the road) at his home field this season. So, after the Sox (hopefully) take care of business by sweeping Minnesota, take two of three games against the Royals, then at least split against Detroit, they NEED to bench 'Youk' for a couple days. Call up Brent Morel and let him play most, if not all nine games of the road trip that follows the four game tilt with Detroit. Let 'Youk' get some rest. Let him get his mind right. Let him get his legs back underneath him. I know, I know, 'Youk' would probably rather take a 100 mph fastball off his wrists in 10 straight at-bats than sit when he doesn't have to; but that doesn't mean, as a manager, you can't save him from himself. I also know that most Sox fans would probably rather have the same done to them over watching Morel take consistent at-bats again this season. But quickly, think back to last year. Morel had the biggest power surge in his career during the month of September (19 hits, 14 runs, eight homers, 19 RBI's and 15 walks). Would it truly be the worst possible thing to give one of your most important players a few series off? Would it be that awful to take a guy, who struggles mightily on the road, and park him right next to Ventura? Who knows, maybe you can catch lightning in a bottle with Morel. By throwing a player into a lineup, who knows full well that he is trying out for an early 2013 roster spot can be a powerful motivational tool. I mean, after all, it is his career that is somewhat in jeopardy. He could change that and turn some heads back in his favor in the mean time. Maybe I'm over thinking things. Baseball is an extremely long season and if the White Sox have taught us anything this year, it's that you never quite know what tomorrow will bring. But what I do know is that Youkilis seems to need a break. With somebody available in general manager Kenny Williams' pocket praying for another taste of the big leagues, I think they should take advantage of it. Or, maybe I'm just crazy, too.